The first edition of the Africa Cup of Slam Poetry (ACSP), or CASP (Coupe d’Afrique de Slam Poesie) in French, brings together slam and spoken word artists and representatives of over 20 African countries during a five-day event from 5 to 10 November in N’djamena, the capital of Chad. 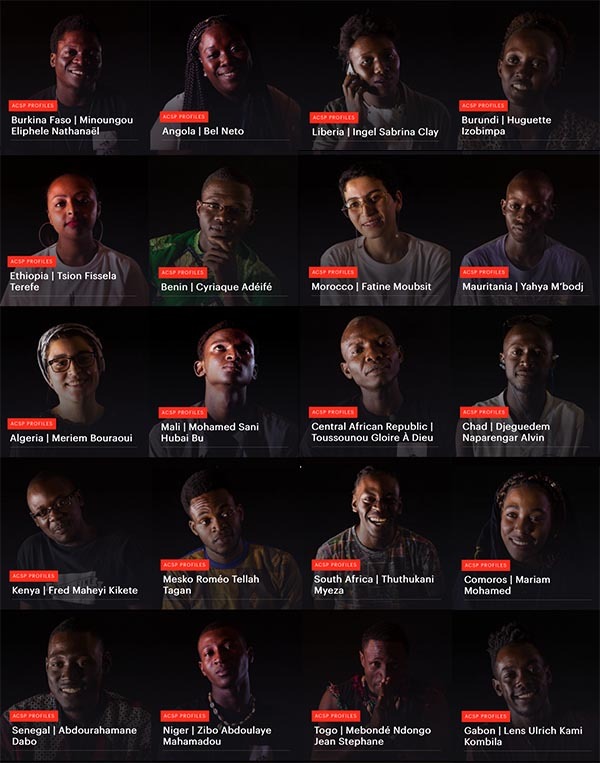 An essential ingredient of slam - which distinguishes it from spoken word - is competition, and ACSP is the apex of a series of national slam competitions around the African continent. The festival itself is wider in scope than just the slam competitions, with concerts, debates, workshops, graffiti, recording sessions and film screenings taking place every day. While the ACSP initiative is owned by a group of artists and cultural entrepreneurs from a.o. Chad, Togo, Cameroon, Ivory Coast and Angola, this year’s edition is organised by Chadian association Chad+ who are behind the N’Djam s’enflamme en slam events. Chad doesn’t have a lot of cultural events with an international focus, and its infrastructure is challenging (the use of social media such as Whatsapp is restricted, to name an example). Apart from the performances by foreign guests, it has a solid program of local slam and hip hop artists, including N2A who just got released from prison after having been arrested over the supposedly inflammatory content of his lyrics, specifically the title of his album ‘popoulasson gay kor’, which means ‘the population cries’. 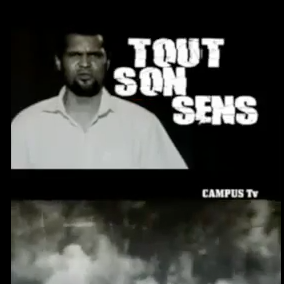 Despite the apparent limitation to freedom of speech in Chad, this year’s Africa Cup of Slam Poetry has enjoyed the support of the local Ministry of Culture. On the CASP website the full list of winners of these local competitions can be consulted; an impressive 36 countries across linguistic barriers organised their own pre-selection events. Some of them weren’t able to organise their travel to Chad (they were asked to go and look for funding locally for the trip budget, which isn’t always easy to come by), but 20 of them have made it to N’djamena on Air France, Ethiopian and other flights, and that makes this festival the largest pan-African slam event ever. Voice4thought attended the Africa Cup of Slam Poetry, participated in discussions and workshops, and reported on the competitions and other events. Read more V4T updates from Chad on the Africa Cup of Slam live blog here.